SHAKE all ingredients with crushed ice and strain into chilled glass. Bone dry, light and delicate. 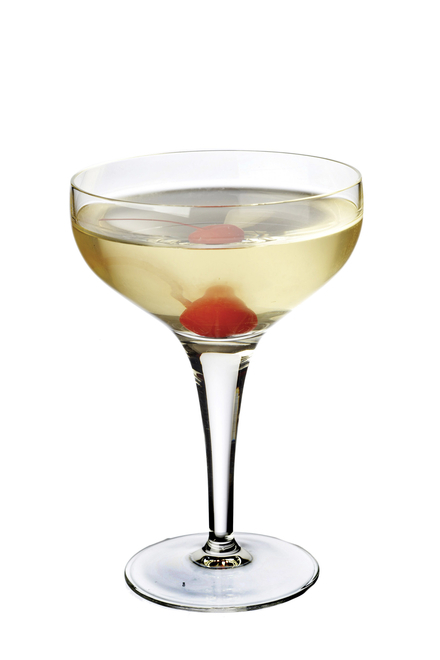 The sweetness and colour of the maraschino cherry garnish makes this drink. Thought to have created during the 1920s in Vista Alegre, Havana, Cuba. 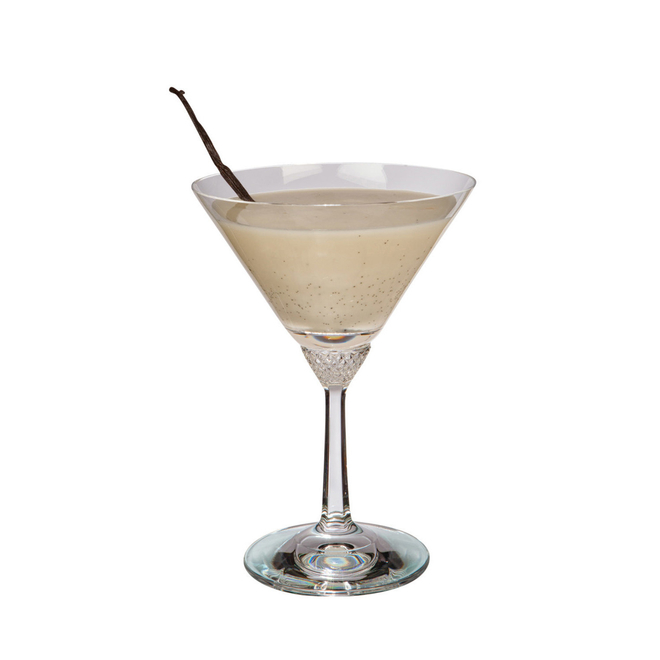 This recipe is adapted from a 1937 Bar Florida (later renamed Floridita) menu, Havana, Cuba. 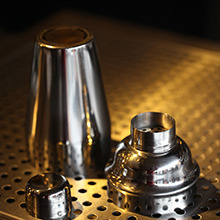 On page 40 of his 1928 book 'When it's cocktail time in Cuba', Basil Woon says of this drink, "It is the aristocrat of cocktails and is the one preferred by the better class of Cuban."